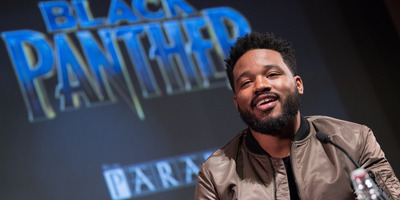 Ryan Coogler has signed on to write and direct the sequel to “Black Panther,” according to The Hollywood Reporter. Coogler is set to begin writing the sequel to “Black Panther” next year with an eye to begin production in late 2019 or early 2020, according to The Hollywood Reporter. The director is also working on the drama, “Wrong Answer,” which will star Michael B. Jordan (who has worked with Coogler previously on “Fruitvale Station,” “Creed,” and “Black Panther”). Coogler is also the executive producer on the LeBron James-starring “Space Jam” sequel.